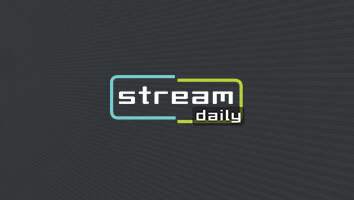 Jonathan Chinn discusses his film that's one of the first - and last - projects to debut from Xbox Entertainment Studios. Poetic twist, anyone? The new documentary Atari: Game Over – which tells the story of an old media conglomerate (Warner Communications) that fumbled its efforts with a gaming platform – debuts Thursday on the gaming platform Xbox as one of few surviving projects to emerge from Xbox Entertainment Studios, Microsoft’s aborted attempt to take on Hollywood. Chinn (pictured) and his cousin pitched Xbox Entertainment Studios several ideas, including a project that would explore the untold stories of the digital revolution. 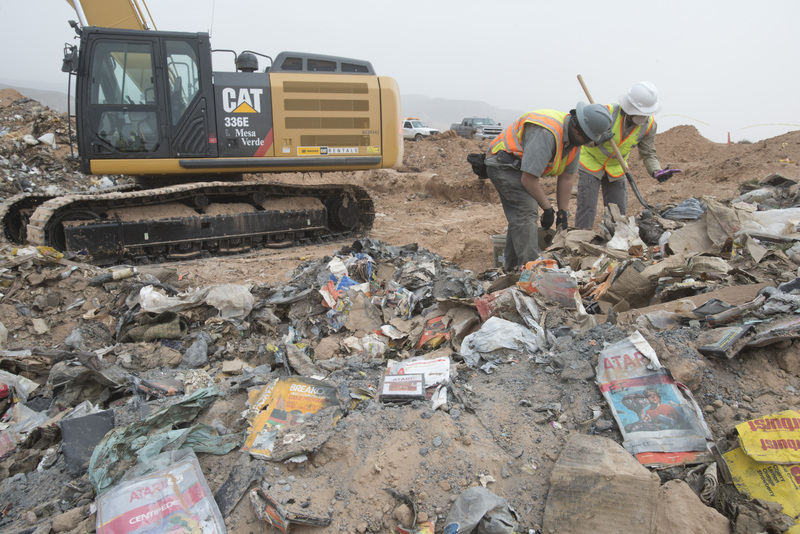 They were told about an idea brought to them by Fuel Entertainment, which had secured the rights to dig up a landfill in Alamogordo, New Mexico, where, according to legend, Atari had dumped thousands of copies of its flop videogame adaptation of Steven Spielberg’s E.T. : The Extraterrestrial in 1983. 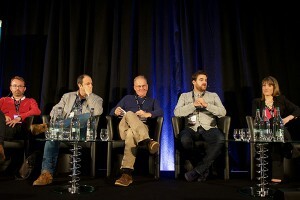 The studio asked if Lightbox would produce a film about the dig with Fuel as part of its proposed Digital Revolution series, and they signed on. Directed by Zak Penn (whose screenwriting credits include Last Action Hero and The Avengers), the resulting film plays up the Indiana Jones-like quest to unearth the buried E.T.s as it explores how the game’s commercial failure derailed Atari and, for a time, the videogame industry in general. But, at its core, Atari: Game Over is as much about redemption as it is failure. Atari game developer Howard Scott Warshaw was responsible for the company’s blockbuster hits Yars’ Revenge and the videogame adaptation of Spielberg’s previous film Raiders of the Lost Ark, so he was a natural choice to take E.T. to the Atari 2600 gaming console. But with the 1982 holiday shopping season looming, he was given just 5-and-a-half weeks to complete the task, and the resulting product is frequently cited as one of the worst videogames in history, as well as one of the industry’s biggest flops. In the wake of its failure and a subsequent massive restructuring at Atari, Warshaw left the gaming industry and tried his hand at writing books (Conquering College) and documentary films (Vice and Consent). 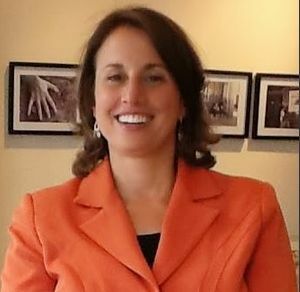 Since 2012, he has been a licensed psychotherapist practicing in Los Altos, Calif. 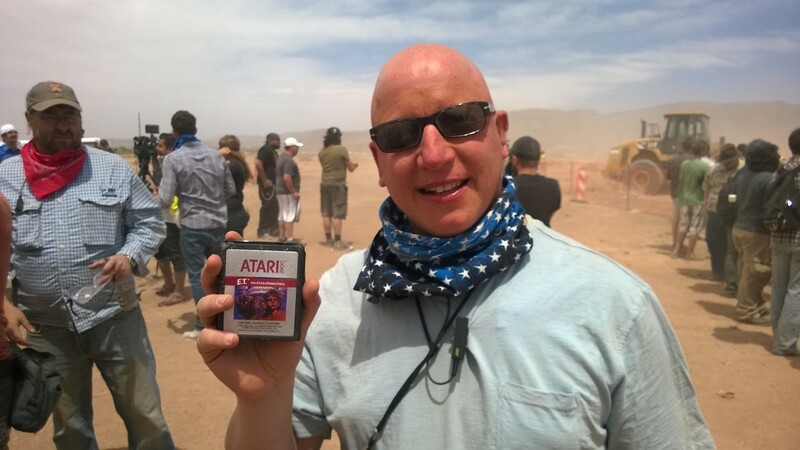 But when he traveled to Alamogordo in April 2014 for the excavation of the landfill representing his biggest failure, he was touched to discover that the hundreds of videogame fans who also made the pilgrimage saw him as something of a celebrity. The excavation also proved to be a vindication to those who believed in the legend that E.T. 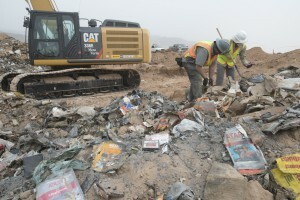 games were buried in the landfill. Hundreds of copies were retrieved from the dirt on that day. But there were many other Atari titles buried alongside it, and E.T. represented only about one-tenth of the overall haul, indicating it was probably just a massive warehouse dump by a company in trouble, not a shamed disposal of a failed product. Atari has gone through many permutations and owners in the decades since E.T. Early this year, the brand resurfaced as an interactive entertainment production company focusing on LGBT content, gambling games and YouTube videos. Lightbox has completed the second and final film in its Digital Revolution series, tentatively titled The Thread, about citizen journalism in the week following the Boston Marathon bombing in 2013. 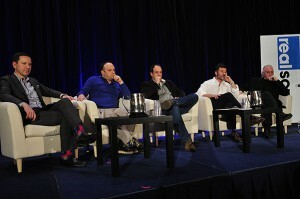 Chinn expects it to go online in the next few months. 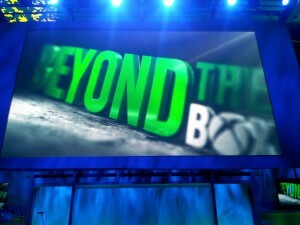 Microsoft also plans to release 2 other Xbox Entertainment Studios projects, Halo: Nightfall and the Halo TV series. Although Chinn is disappointed about Xbox Entertainment Studios’ demise, he’s proud that a film he made about a celebration of gaming is one of the first and last projects to go up on the platform. “It’s ironic, but appropriate,” says Chinn.